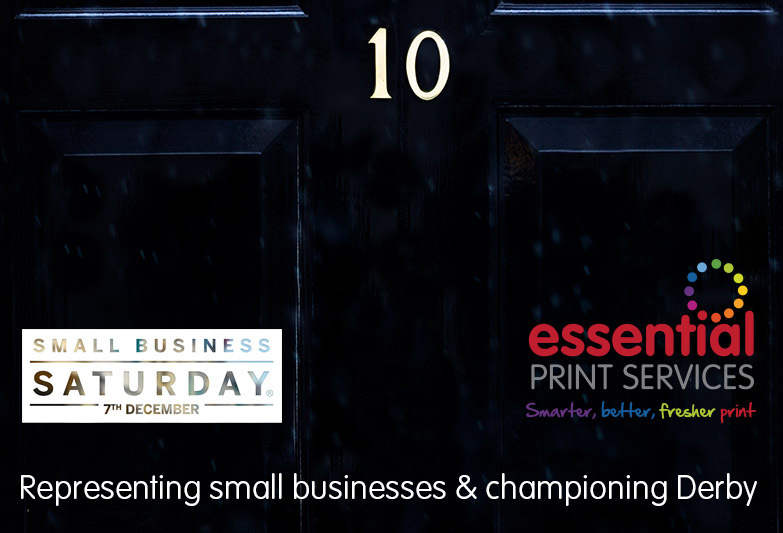 Derby business owner, Yvonne Gorman who runs Essential Print Services on Pride Park, will be flying the flag for the city of Derby at 10 Downing Street on the eve of the UK’s first-ever Small Business Saturday. Small Business Saturday (SBS), on December 7, has been chosen as a day to champion, celebrate and support the UK’s 4.8 million small businesses, which employ 14.1 million people and turn over £1,600 billion. The idea began in America three years ago to help small firms survive competition from bigger rivals and has cross-party support. Yvonne (31) was invited to the Downing Street reception after she featured in the SBS Top 100 – a countdown of 100 firms, featured one a day, on the SBS Facebook Page. Yvonne said: “I am thrilled to be going to Downing Street and representing all Derbyshire’s fantastic small businesses. I’m hoping to get chance to share all the great things about Derby: its central location, its skilled workforce, its quality of life and its ambitions. Yvonne has more than 14 years of experience within the print, promotional and exhibition industry. 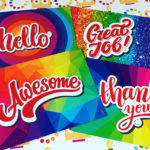 Her team works with companies across the UK providing quality, cost-effective promotional materials. Championing Derby and its small businesses is important to Yvonne. She is a Marketing Derby Bondholder and was one of the driving forces behind pridepark.net – an online directory for all Pride Park businesses. Her company is also heavily involved in the local business networking community.